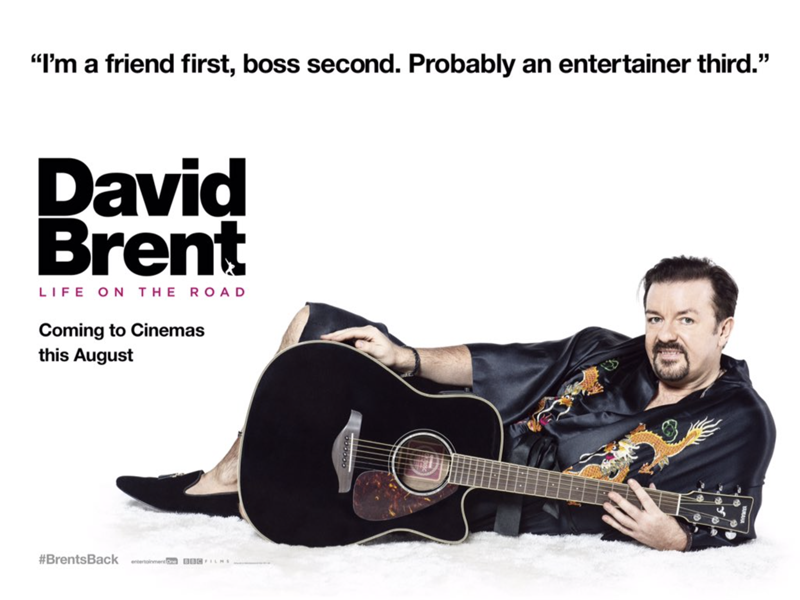 Ricky Gervais Wants To Know Which “Life On The Road” Poster You Prefer? 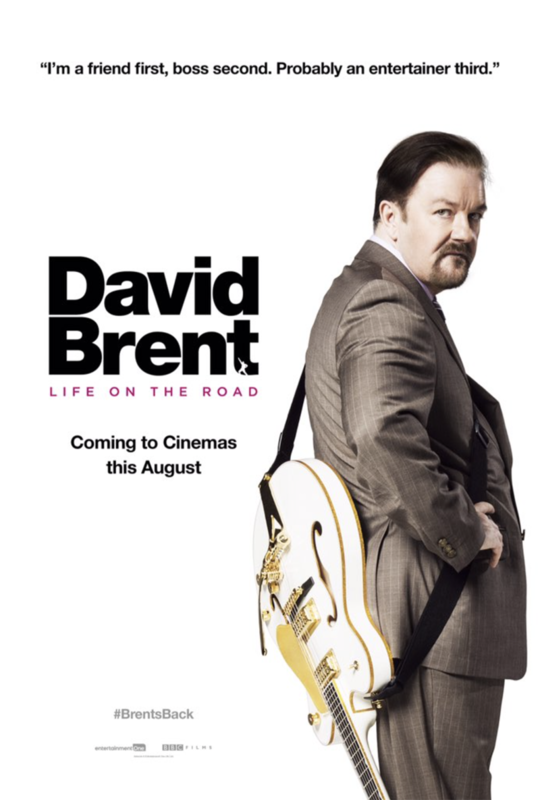 Open Road Films will release the upcoming mockumentary Life on the Road in the U.S. later this year, but meanwhile star Ricky Gervais has taken to Twitter to ask his fans which of two poster concepts they prefer. Check them both out in the gallery below! “David Brent getting a big US theatrical release? He can die happy now. (Spoiler alert – he does not die in this movie),” Gervais said previously. Life on the Road will open in the UK on August 19, with Open Road planning for a wide theatrical release in the US shortly thereafter.